Leo has his a big heart, despite his apparent arrogance. Self-confident, creative, independent, optimistic, kind-hearted, benevolent, generous, faithful, honest, dynamic, enthusiastic and active. Bouncing, vain, insolent, domineering, autocratic, pleasure-seeking, prodigal, egocentric, arrogant, fond of being the leader and likes to be praised. Ascendant Leo wants to achieve some glory on this earth. They want to create something significant in his lifetime. They use the enjoyable way and execute their plan energetically. They are fed by positive energy and consider aspects of life as a game at which they want to take the lead. They enjoy life and act out their feelings. Ascendant Leo does not suffer from self-doubt but rather seems to be arrogant and egocentric. They want to have the leading part and like to be on stage. They are not open-minded or receptive towards criticism or good advice. Ascendant Leo with the positive attitude towards life in combination with the enthusiasm and hearty eagerness – these attributes make them a good mentor, and they will win somebody’s heart for their plans and ideas. They have visions and the ability to mediate and motivate each other. By the way, he appears self-reliant and dictatorial as well – predestined for leading parts. 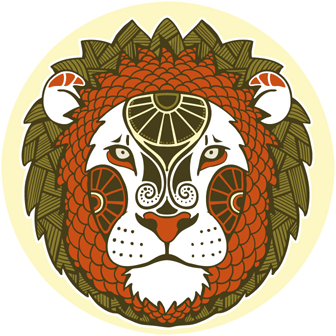 Ascendant Leo is open-minded and prepared to take new paths. Unconventional thinking is their part – sometimes they cross the line of appropriate behavior. 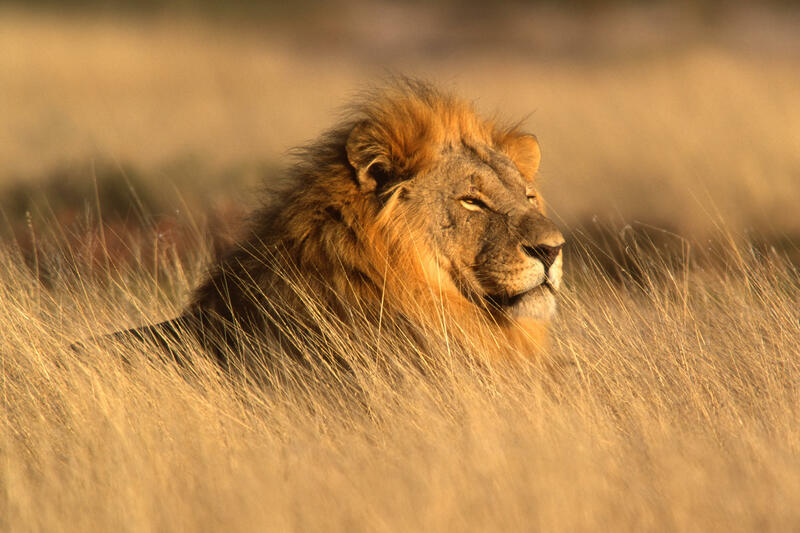 Descendant Aquarius helps Ascendant Leo to reduce the need for admiration in the course of life and makes Leo more common one with an increasing sense of community.